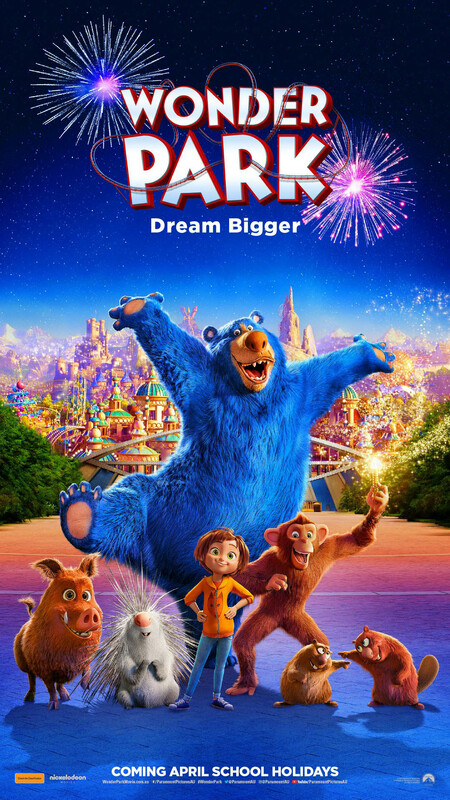 3D Animation Movie : Wonder Park tells the story of a magnificent amusement park where the imagination of a wildly creative girl named June comes alive. 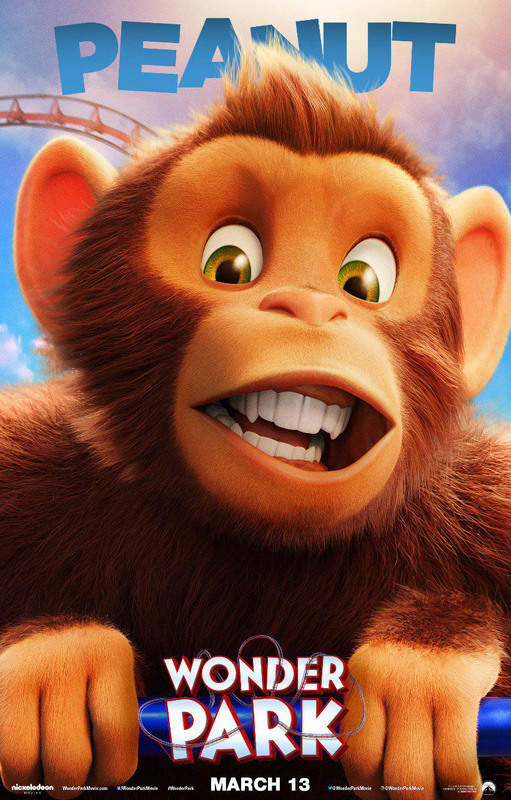 The beautiful park is full of jolly rides, talking animals and more. 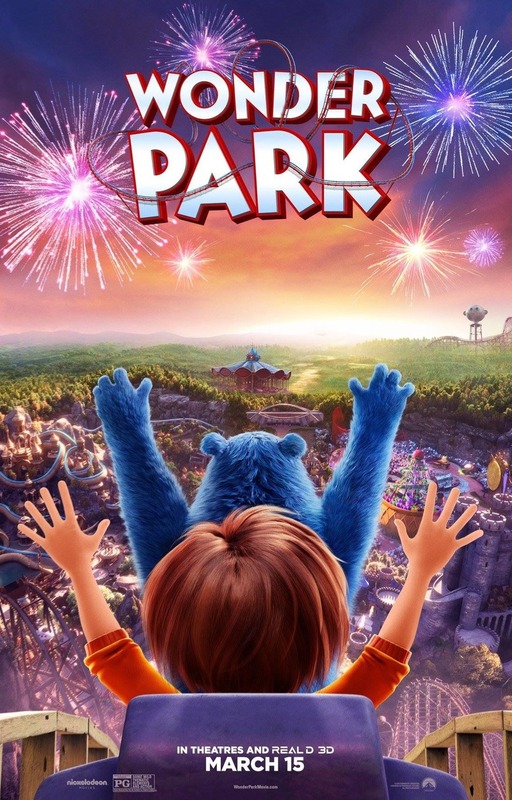 The park needs to be protected since it was a figment of her imagination. Only June can bring the magic back to wonderland and she finds herself surrounded by helpful and talking animals. 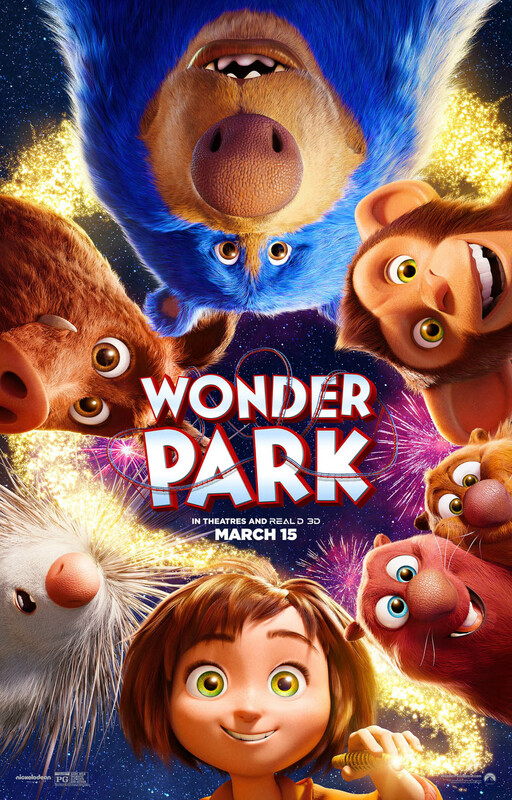 The release date for Wonder Park is all set on 8th April 2019. 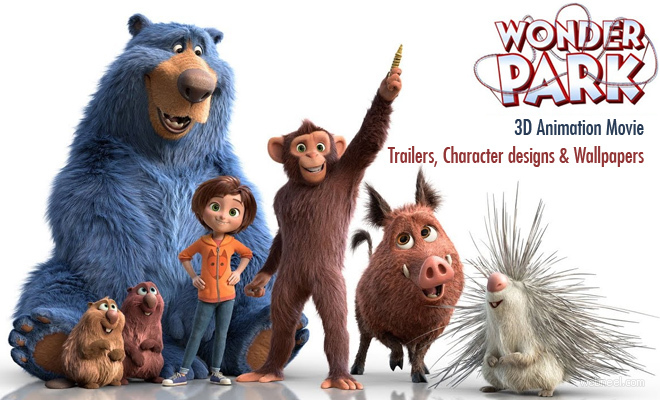 Wonder Park 2019 was produced by Ilion Animation Studios, Midnight Radio and Nickelodeon movies. 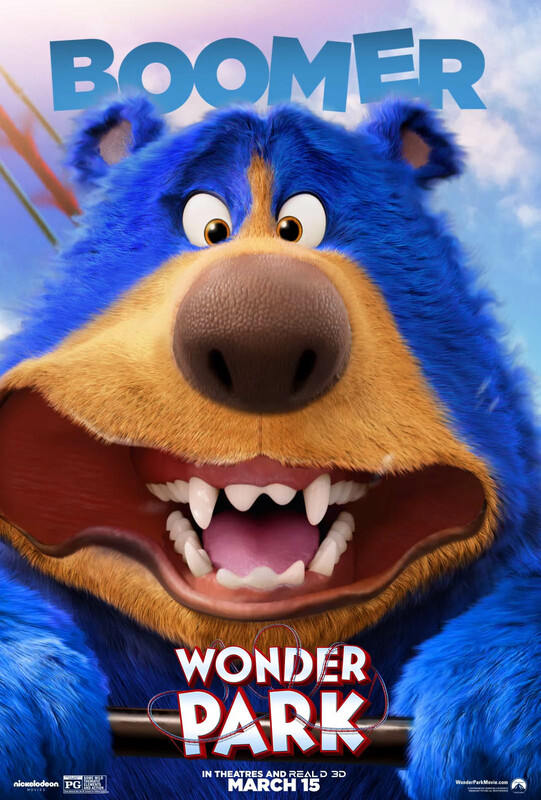 There are some crazy 3d animation characters like Boomer(big blue bear, who falls asleep most of the time, June the little girl, Gus and Cooper and more. 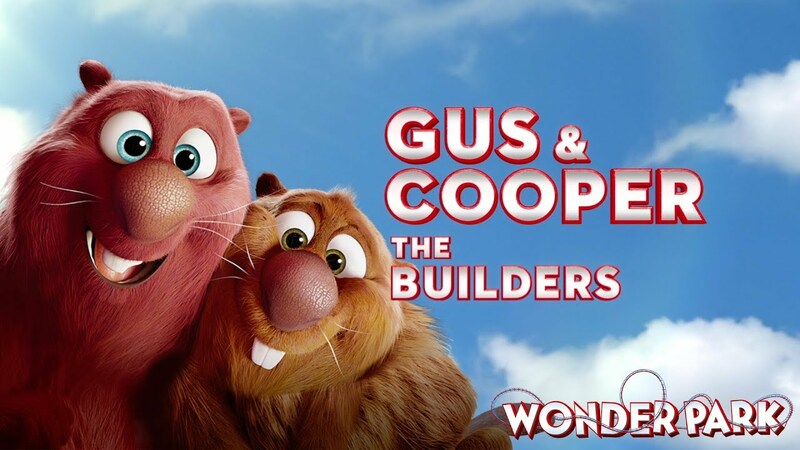 Don't forget to watch this totally awesome 3d animation movie which is sure to enthrall both young and old alike. 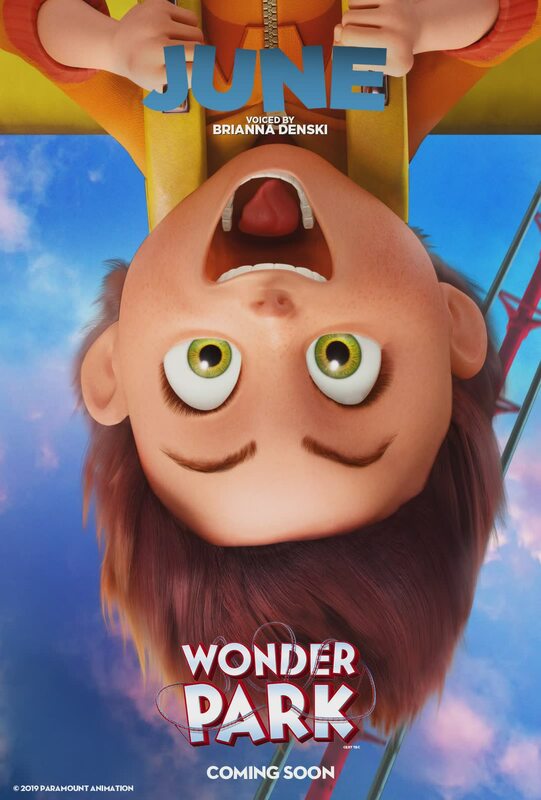 The cast of Wonder Park 2019 are June Baily (Brianna Denski), Boomer ( Ken Hudson Campbell), Greta(Mila Kunis), Steve (John Oliver), Gus(Kenan Thompson), Cooper (Ken Jeong), Peanut ( Norbert Leo Butz), June's Mom (Jennifer Garner) and more. 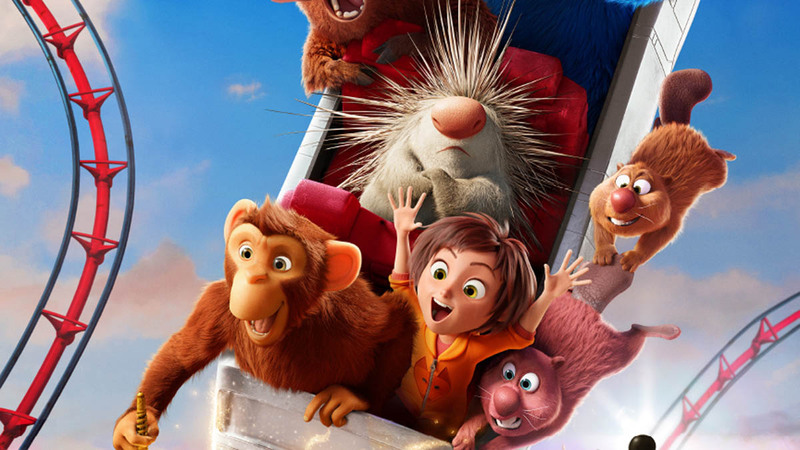 The voice cast of Wonder Park 2019 are Matthew Broderick, Jennifer Garner, Ken Hudson Campbell, Kenan Thompson, Ken Jeong, Mila Kunis, and John Oliver. 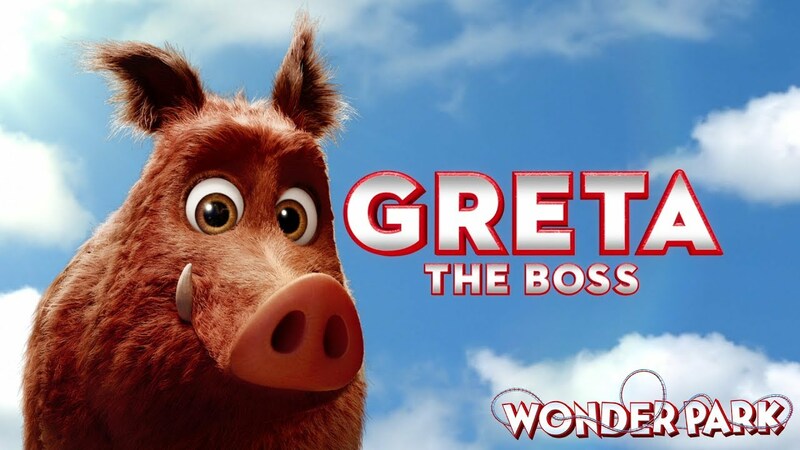 Following the huge success of the movie, Nickelodeon and Paramount have decided to release an animated series in 2020. 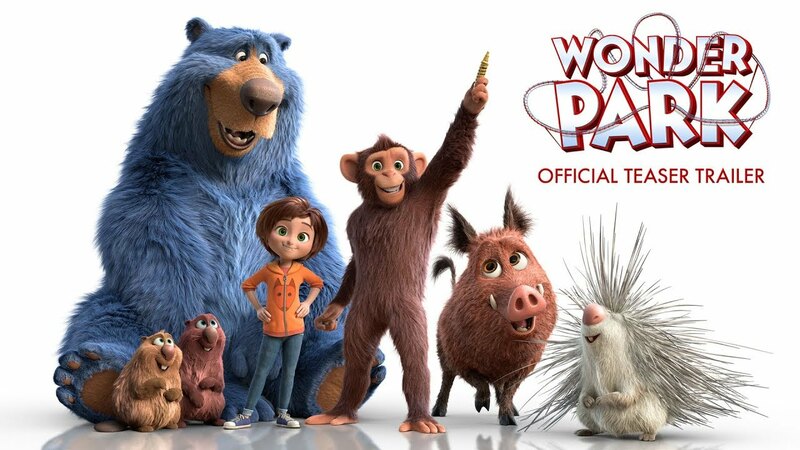 Funrise Inc. a global retailer is all set to release a toys which are based on the Paramount Pictures - Wonder Park. 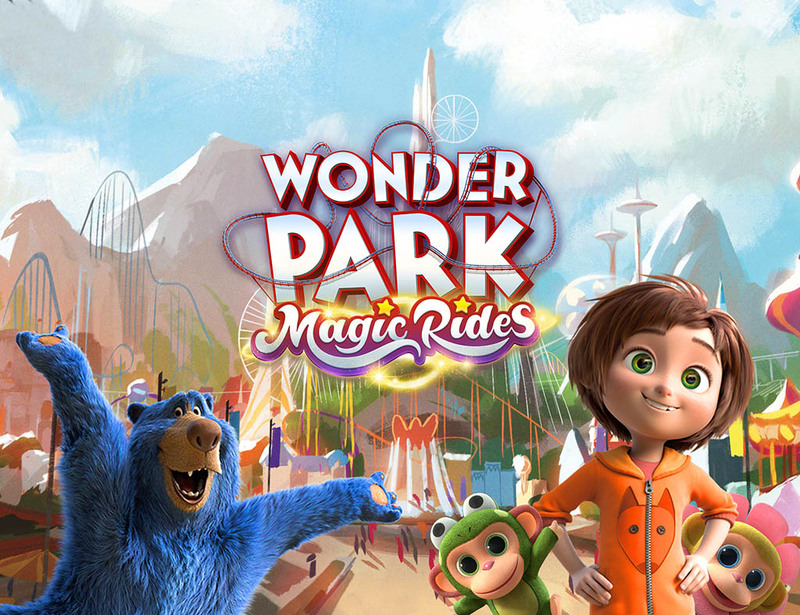 The fun ferris wheel, Flying fish carousel and DIY build your own wonder chimp are some of the playsets to look forward too.